One of the easiest DIYs to make are sugar or salt scrubs because they actually take about 60 seconds to create (if you mess up) and they are fabulous for the skin. You can use someone else's recipe or you can very easily make your own custom creation because this recipe is SO EASY. It's almost impossible to screw up so it's a great place to start if you're thinking about making your own custom DIYs. There are a couple of things to consider before you decide to make a sugar or salt scrub. As a rule of thumb, your BODY can handle the salt better and your FACE will probably like the sugar. This is simply because of the difference in the sensitivity of the skin. This isn't always true and there are no rules on what you use where-- so you can experiment to see what your skin tells you it likes the most. In my experience, women tend to like the more gentle products so sugar may be a good place to start if you're a lady (we are sweeter after all). Men seem to need more umph. Clint prefers salt scrubs for his entire body and he like the fine salt for his face and a mix of course salt and fine salt for his workshop hand scrub. So you can see-- we are all different and there is no wrong answer! If you need something more gentle than a sugar scrub, then you may want to consider an oatmeal based scrub instead. 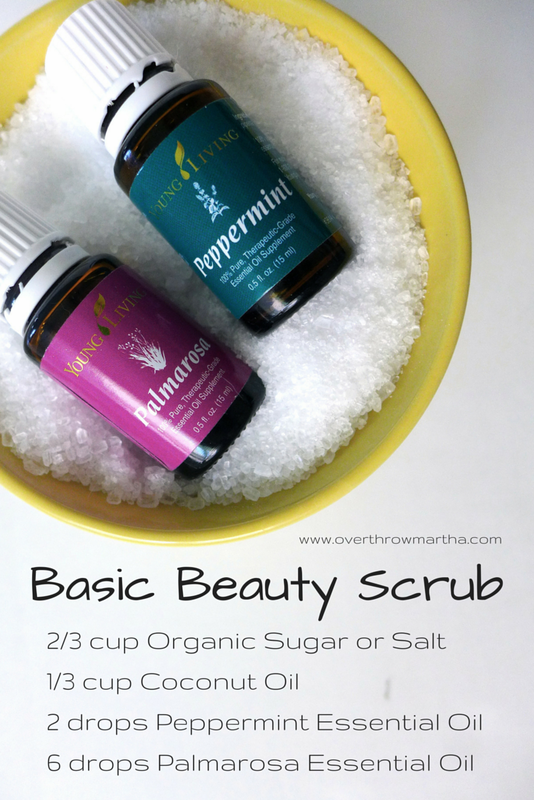 When making a sugar or salt scrub, you need to add a carrier oil because dry salt/sugar is no fun on skin. The carrier oil will help to leave your skin soft and smooth, plus it will help to soften the sugar or salt to make it not quite as abrasive when you're exfoliating. Coconut Oil is definitely the most popular that you will see in recipes, but you can easily swap it out if you don't have any or if you are allergic to coconut. Remember that coconut oil can become a solid or a liquid depending on the temperature in your home so expect changes in consistency. I personally am obsessed with using avocado oil for my body scrubs because avocado oil is so great for dry skin. It's a bit thicker than jojoba or almond oil and it really just seems expensive to me, but since it's a dark colored carrier oil it will make your scrub have a yellow appearance. However, I feel like I just left a day spa after I use it! 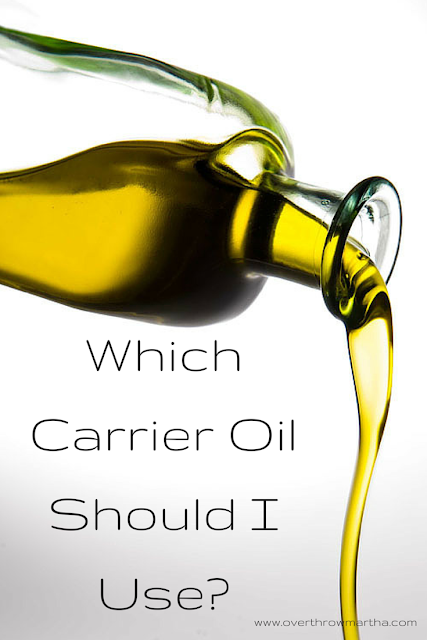 To find out more about carrier oils and which ones are recommended for certain skin types read How to Use Carrier Oils. What Ratios Do I Use? People always hate it when I say this, but you can really do whatever you want. That's the beauty of DIYs-- you get to make it how you like it! There are so many!! 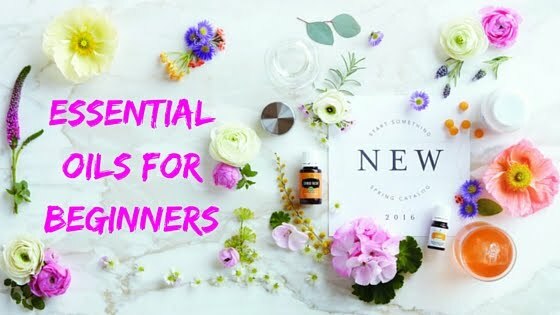 This recipe is completely customizable to help you reach your beauty goals or you can add essential oils based upon the scent you like or the goal you want to focus on. It is important to make sure you are using high quality essential oils because some people have adverse skin reactions due to synthetic chemicals or additives from some of the store bought brands. 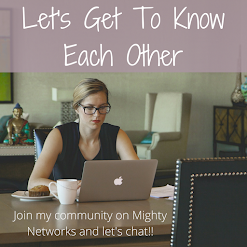 You can read about the brand I recommend by clicking here. 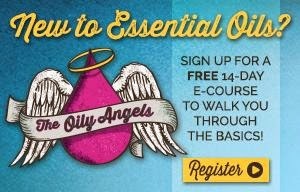 You can mix and match these essential oils to make your custom DIY to fit your wants and needs. Here are some of my favorites to use for these goals! Lavender, Frankincense, Peppermint, Myrrh, Clary Sage, Elemi, Cedarwood, Lemon, Rose, Sandalwood, Geranium, Patchouli, Roman Chamomile, German Chamomile, Palmarosa. Lavender, StressAway, Peace and Calming, Valor, Frankincense, Rose, Sandalwood, Vetiver, Cedarwood, Roman Chamomile, Relieve It, PanAway. Lemon, Lemongrass, Citrus Fresh, Cypress, Rosemary, Tea Tree, Mountain Savory, Thieves, Melrose, Purification. Remember, citrus oils can be photosensitive to skin. If you are planning on using them, make sure that you are indoors or that those areas of your body are covered when you're outside to reduce the risk of sun burns. How Should I Use an Exfoliator? You can use salt or sugar scrubs all over your body, but I'd avoid using it on the more gentle areas... if you know what I mean! OUCH! I especially like to use them on my elbows, knees, and heels or other places where the skin needs a little extra attention. When using a scrub on your face, please be sure to try to avoid your eyes and eyelids with the mixture. Unless otherwise told by a doctor, most people find that exfoliating once every two weeks is sufficient. Remember that exfoliating too often can create irritation to the skin on some people. 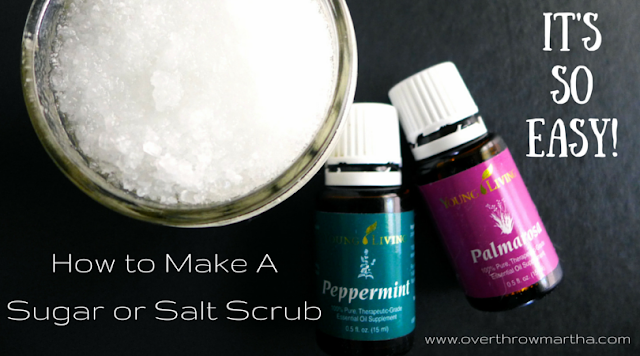 I hope this gives you some great ideas on where to start to make your very own DIY Salt or Sugar Scrub! 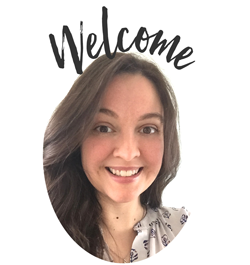 I would love to hear about which essential oils you used in your custom scrubs! How long can you store this scrub? I'd like to make these as gifts for friends. Would cinnamon, vanilla, and cocoa oil work well? Or should I go with vanilla, cocoa, and peppermint? You can use whatever you like, but the most important thing is to use high quality ingredients so that your skin is supported. I've seen a lot of people get serious side effects from using ingredients that were made for perfume on their skin. I have yet to find a vanilla essential oil for purchase that is pure and I've never worked with cocoa oil so I'm not quite sure what that is or how it would impact the scent. So if you're comfortable with the quality, then go ahead and try it out. I made 2 batches for Christmas gifts for teachers this year (well, and some for myself!) - lavender and sweet orange. I really love the orange for a pick me up! Can I use mixture of raw brown sugar & epsom salt with some drops of thieves essential oil & peppermint essential oil for my sensitive skin? It depends on how sensitive your skin is. Thieves and Peppermint are two of the "hotter" oils so they can be more irritating than others, but with the amount of dilution-- it may not be a problem. Epsom salts may be too abrasive for sensitive especially for the face, but sugar works well. It's much gentler. But you may tolerate epsom salts on your body. It's tough to say-- everyone is so different.